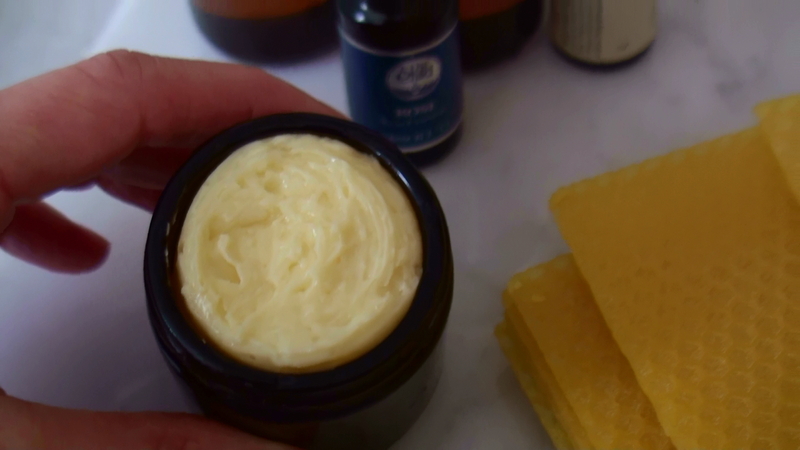 Make your own nourishing skin cream without any nasty fillers. What you put on tour skin will end up in your bloodstream and this rose balm is good enough to eat. What a great idea! Where do you find all these great recipes? Thanks for sharing.